Energy Performance Certificate’s or EPC’s are a way of providing a measure of a building based on the projected energy consumption and carbon emissions. They also give information on how to make a building more energy efficient and reduce energy costs. It seems that all energy consuming goods carry energy labelling guidance for consumers in today’s world. From cars to fridges to light bulbs and buildings are no different. Carrying a colour coded rating from A-G they are intended to provide a guide on environmental impact and predicted energy demand. Since 2008 all newly constructed buildings require an EPC certificate prior to being occupied. A majority of these buildings will achieve a C rating or better, however unlike your SBEM and SAP which have to be below a certain threshold there is no PASS or FAIL. 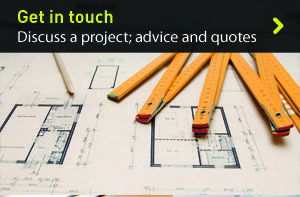 At Melin we are keen on assisting clients in achieving the best possible ratings for their buildings. Yes, we know it is seen by many as another burden in getting building constructed, and adds additional cost to the budget and that’s why we think our approach is just right. We give you the facts; never do we take the moral high ground on what is best for your design. After all it’s your building and that is what the EPC is designed to do!! We just provide good value for money certification, EPC advice on how a building could be improved if needed and above all a super speedy delivery. Getting started, how to get an EPC. We are fairly sure that you won’t find a faster or more competitive delivery on EPC’s for the new build domestic and non-domestic sectors. What’s more we even provide EPC’s for existing non-domestic buildings and are able to survey all of the country. 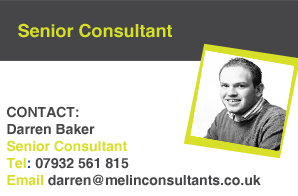 If you are looking for a cost effective and rapid Energy Performance Certificate, get in touch with Melin Consultants.